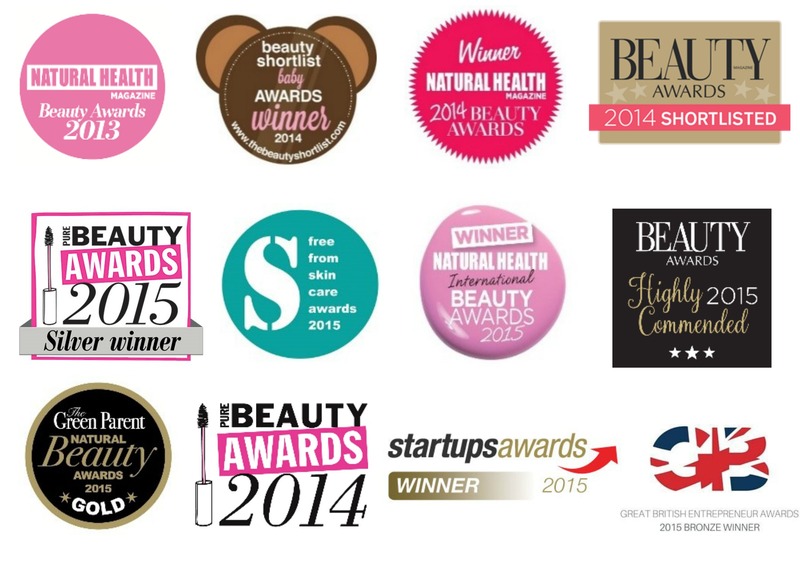 Home / Beauty / Tropic Skincare on this weeks blog, It’s time to join the #greenbeautyrevolution ! 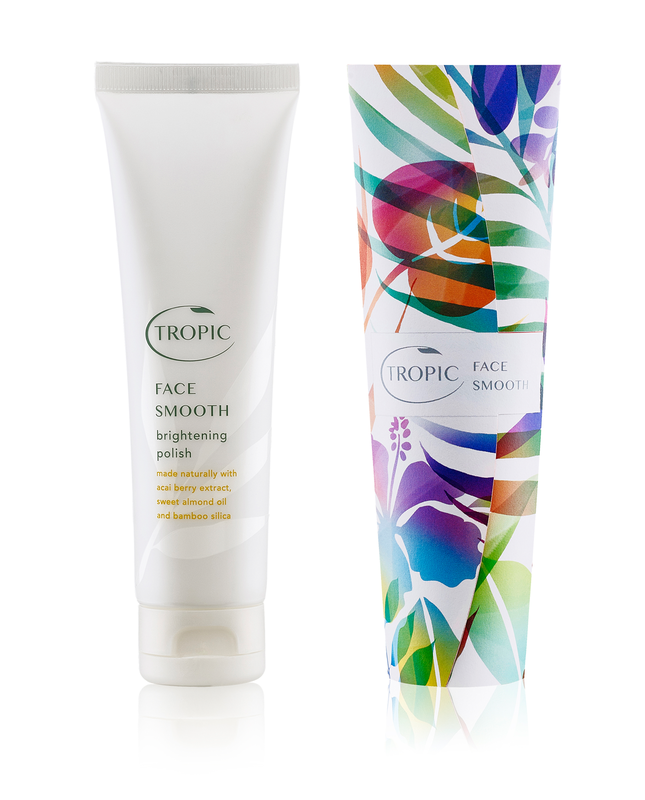 Tropic skincare is the brainchild of Susan Ma who began selling her homemade body scrubs, made in her mums kitchen, at Greenwich Market, London. 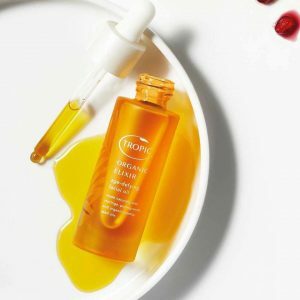 After appearing on the Apprentice and receiving investment from Sir Alan Sugar, this truly wonderful, organic skincare company has gone from strength to strength over the past few years. 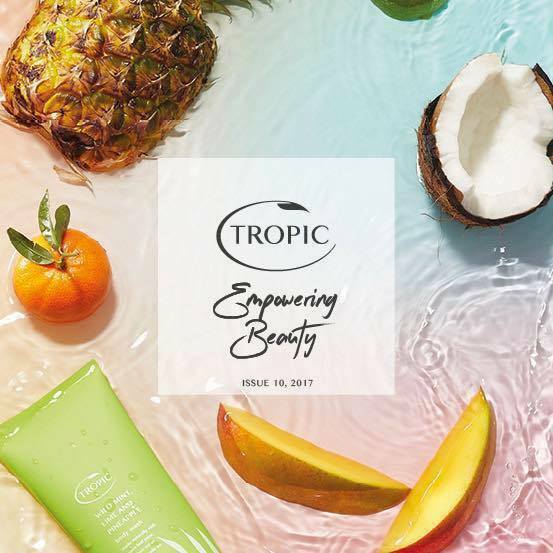 In the last year alone, Tropic have celebrated over 12 million in sales and were named the 14th fastest growing company in the UK! Impressive stats indeed! 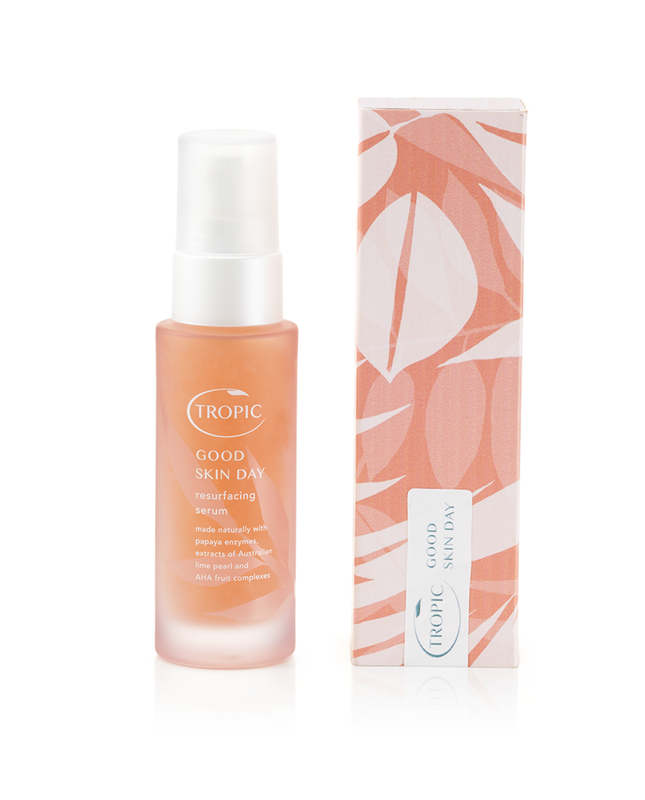 Tropic pride themselves on being an ethical, effective skincare company and at the forefront of green science innovation. 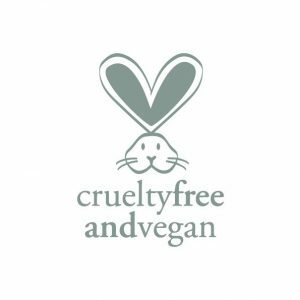 Their products are totally free from any Parabens, chemicals, talc, lanolin to name but a few. So I can safely use this skincare within my professional kit knowing its so pure, suitable and effective for all skin types. there is no greater way to prep your skin for beautiful makeup application than to have a solid and effective skincare regime. which is why I am now so excited to be offering each and every one of my clients the opportunity to purchase these fabulous products through myself, so that you can begin a truly innovative and cleaner beauty routine in the run up to your special event! 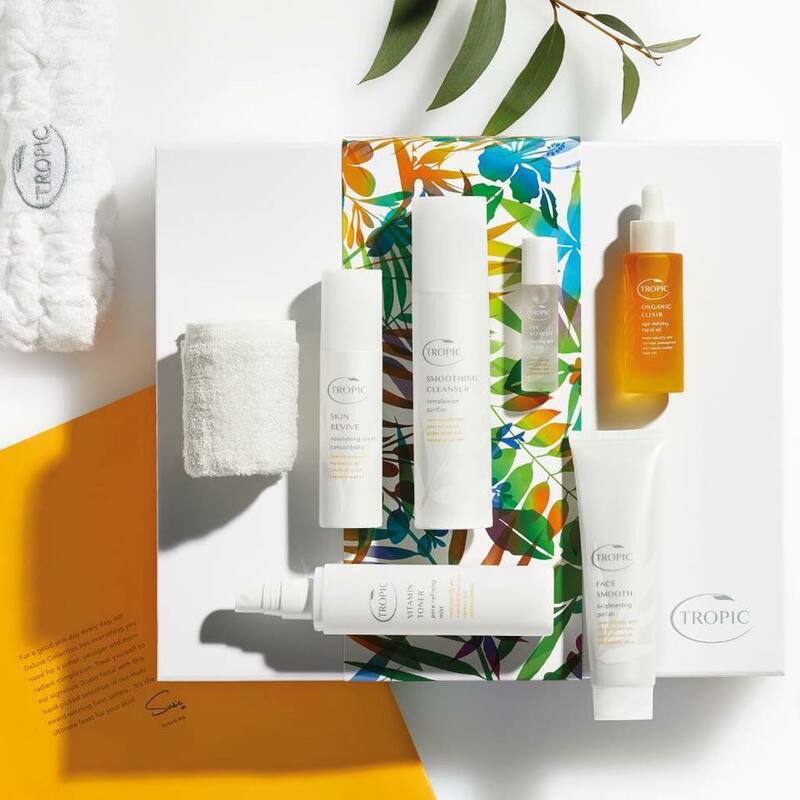 If you have your event booked in with me already, you shall be seeing some of these products and receiving a beautiful catalogue very soon…if not, why not check out my online shop to see what Tropic skin care have to offer. You absolutely wont be disappointed I can assure you. Please let me know if you have any questions or queries regarding this incredible line of skincare…I’m happy to help and excited to share…. I’ve joined the #greenbeautyrevolution…have you? Error: Error validating access token: Session has expired on Saturday, 09-Feb-19 07:40:21 PST. 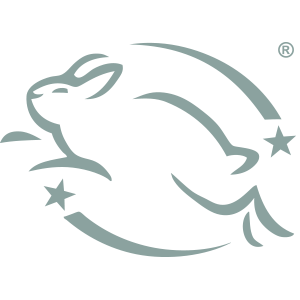 The current time is Wednesday, 24-Apr-19 19:01:07 PDT.